Nasir Yagiz’s health continues to deteriorate on day 144 of his indefinite non-alternating hunger strike in Hewler. Turkish jets have bombed the Zap and Avashin areas. Guerrilla forces don’t have any casualties in the airstrikes. The AKP has filed a scandalous objection against co-mayor elect for Mardin Metropolitan Municipality Ahmet Turk. The cases against hunger strikers accused of “terrorist propaganda” were combined into one lawsuit. Turkish and Kurdish mothers whose children are on hunger strikes demanding an end to the isolation imposed upon Ocalan said the isolation should end as soon as possible. 8 people including HDP’s newly elected city council members Celil Celebi and Ramazan Diril were detained as part of the political genocide operations in Viransehir. Elected co-mayors of the Amed Metropolitan Municipality and 4 central districts from the HDP still haven’t been given their mandates. HDP’s appeal for a recount in Tatvan, Bitlis was rejected by the YSK. Yet another attack by the Turkish state against the Kurds beyond its borders. Reports say Turkish police surrounded the Mescit and Konak neighborhoods in Amed’s Silvan district and raked through random houses. The Turkish state continues its genocidal attacks against the Kurdish people in their lands. The Turkish invasion state continues its genocidal attacks against Kurds and their lands also beyond its borders. 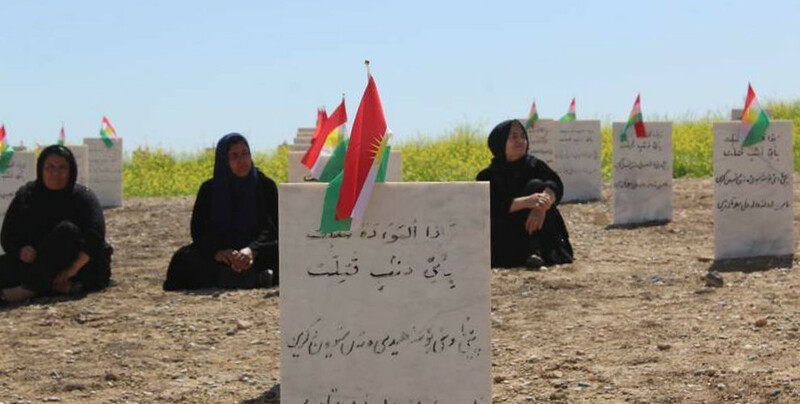 KCK said hundreds of people died and tens of thousands of families suffered damages in the floods in Iran and Rojhilat, adding: “The Kurdish people have the awareness for solidarity, this spirit should activate everywhere for our people in Rojhilat." Eastern Kurdistan’s Lorestan state is on the brink of a calamity following the floods. Tens of thousands of people are affected. 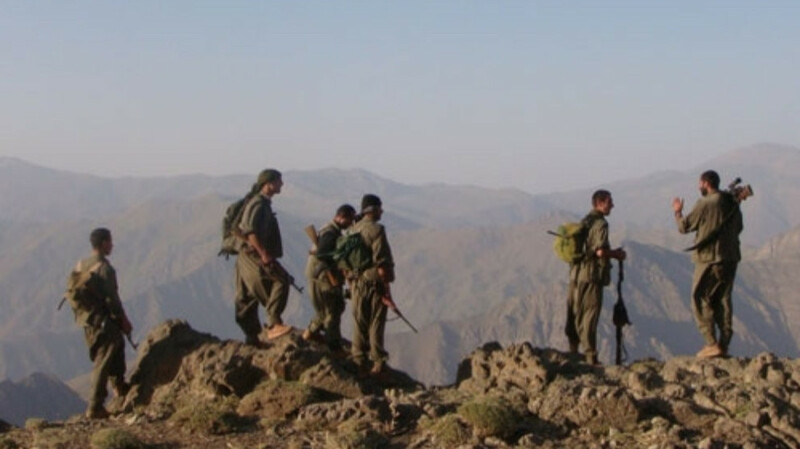 Guerrillas of Free Women’s Troops (YJA Star) hit Turkish military units in Hakkari countryside. 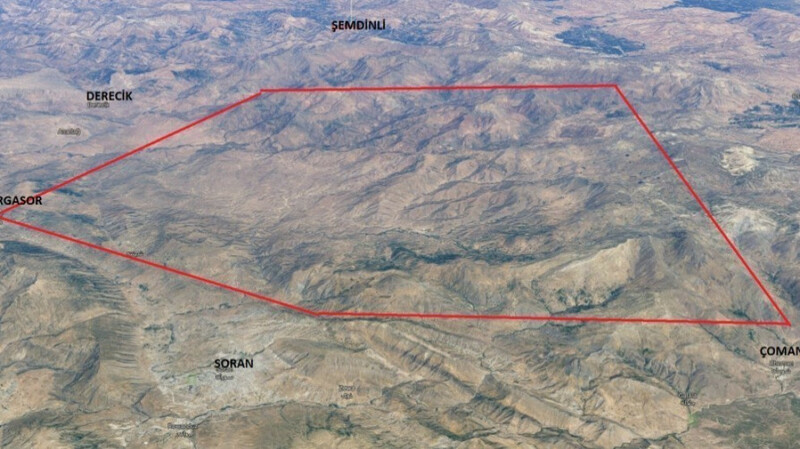 The AKP government, in their fear of April 4, has banned HDP MPs from entering Halfeti. HDP MP Omer Ocalan was cut off with a barricade. Ocalan continues to wait. HPG-YJA Star guerrillas celebrated April 4, Kurdish People’s Leader Abdullah Ocalan’s birthday, in the Medya Defense Zones. HPG-YJA Star Commanders Tekosin Toprak and Orhan Bingol also attended the celebration. Political prisoners Yonca Akici and Siraç Yüksek had died in protest against the isolation of Kurdish leader Abdullah Öcalan. Now both were buried in their hometowns.